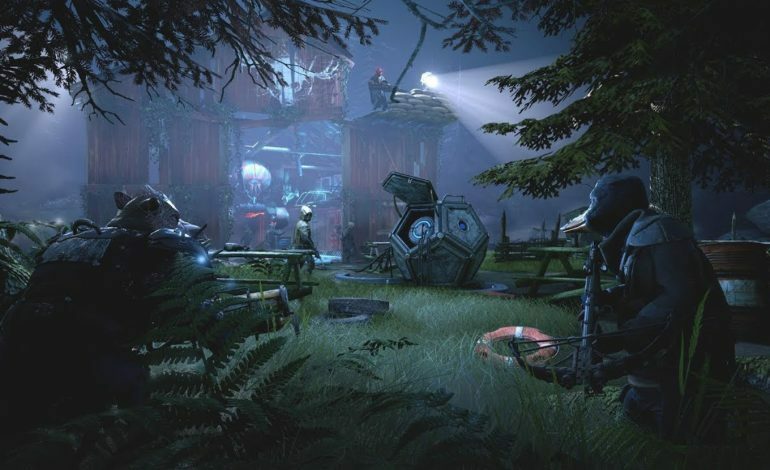 The developers explain that Mutant Year Zero will be a tactical and stealth-based combat game where players control a squad of mutants. Gameplay consists of turn-based mechanics that pit players’ teams against devastating enemies. However, success in combat is reliant up the stealth mechanics as well. Stealth will be used as an effective way to avoid fights or gain the upper hand. The only safe space for players is a communal area named the Ark. Here, the mutants can upgrade set abilities, have a drink, purchase materials, and improve weapons with parts. The most combat ready mutants are the Stalkers, who must set out into the wasteland to collect resources for the rest of the Ark. While doing so, they will engage in the exploration of the nuclear plagued world and battle horrific creatures. Over time players will recruit new mutants to their team who have unique abilities. Each mutant will have a type of skill tree that can determine how that character fights and what abilities will be upgraded. The developers have made it clear that these can be changed so that players are not locked into one play style for a mutant. Mutant Year Zero: Road to Eden will be available for Xbox One, PlayStation 4, and PC on December 4.